Pamela Miles & Steve GornMeditation is a time-honored way to care for your mind, a practice that is used across traditions and around the world. Sitting for meditation strengthens the inner foundation of well-being and brings well-documented health benefits. Meditation enables us to live life with the taste of the sublime. 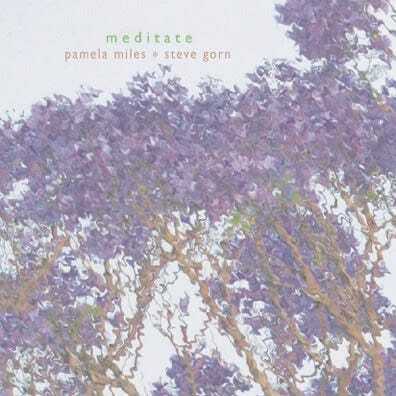 Pamela Miles and Steve Gorn make meditation accessible to anyone with a desire to meditate. 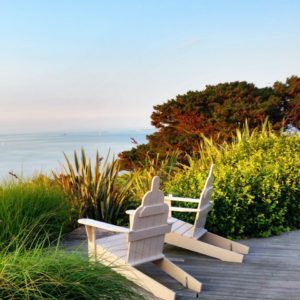 This CD enables you to connect deeply with your inner core of quiet refreshment either at home, or in any place where you can sit quietly for a few minutes. The welcome track invites you to meditate, and gives your mind a chance to settle. The sitting instructions guide you to a posture that is comfortable and stable for your body. At first, you will want to listen to the sitting instructions to begin each session. As you continue to practice, you may prefer to settle into your seat while listening to the flute interlude, and proceed from there into one of the core meditation offerings. This CD offers you a choice of five unique meditations that will inspire you anew with each listening. One track guides you in finding and following the natural breath; four other tracks lead you into meditation with voice, images, and the evocative sound of the classical Indian bansuri flute and tamboura. A final track guides you to bring your meditation to a graceful close. You can arrange the tracks in various meditation playlists, customizing your meditation experience by sequencing tracks to include sitting/closing, or not, as you prefer. Pamela Miles has been a student of meditation and yoga for more than 50 years. She is an integrative health care consultant and Reiki master based in New York City, and author of REIKI: A Comprehensive Guide (Tarcher/Penguin). Steve Gorn is an internationally known master of the Indian bansuri flute who has been meditating for 30 years. His music is featured on the Academy Award winning documentary, Born into Brothels. His recordings include Priyagitah: the Nightingale and Colors of the Mind.